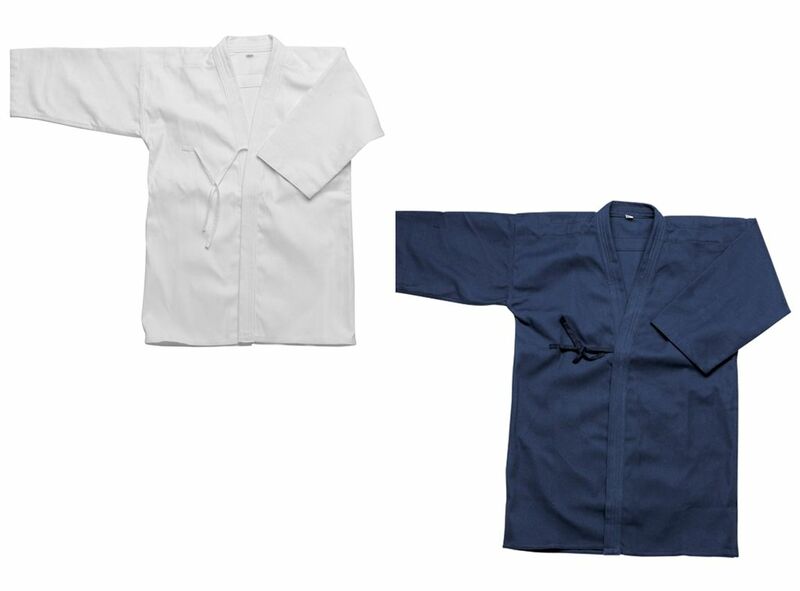 Kendo jacket (KEIKOGI) is made of 100% cotton high quality material and with excellent craftsmanship. Stylish and comfortable. Single Weave. Size: 00-7.